This unique essential oil formulation removes bad odors from the air by chemically modifying the structure of the odor molecule so you can't detect it! 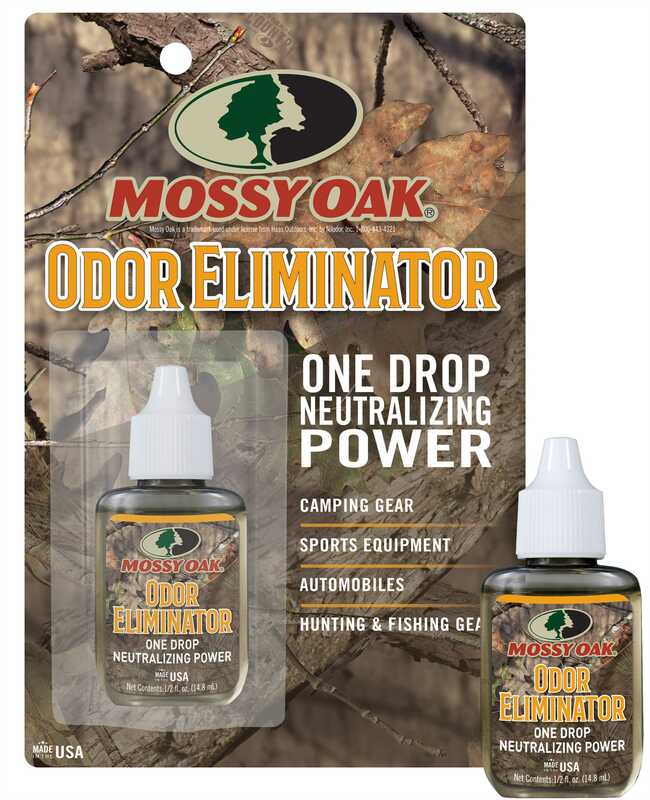 True odor neutralization happens with only one drop! This famous formula is known for immediate and long term effectiveness. Odor Eliminator can be used where there are odors caused by decay, animals, smoke, paint fumes, mildew, and other odor circumstances.